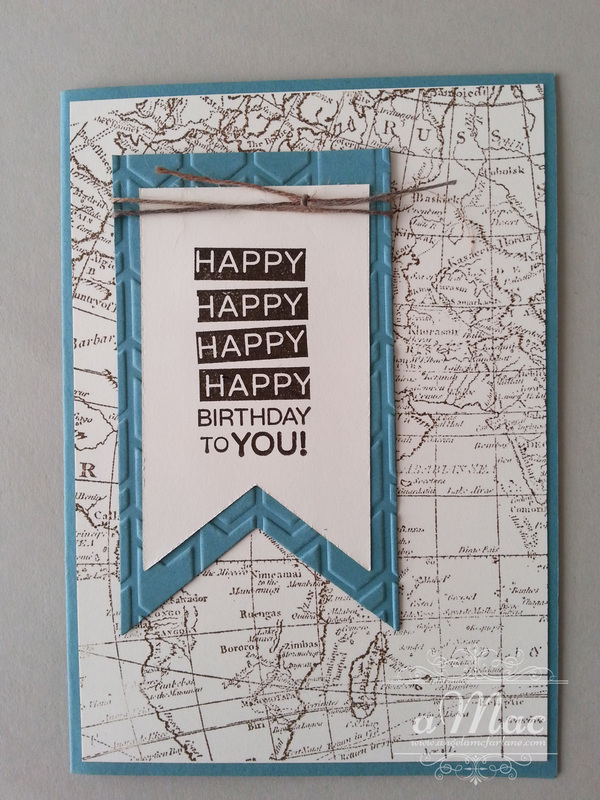 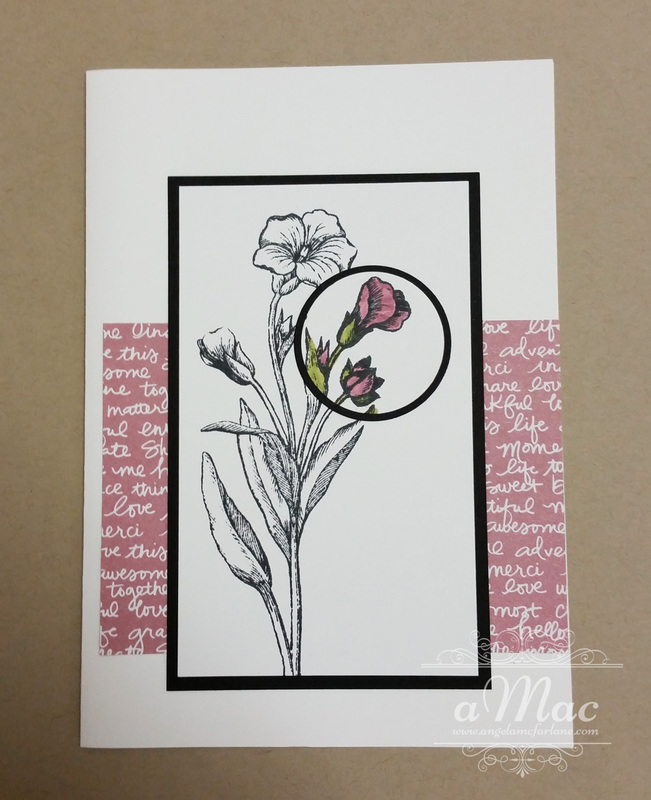 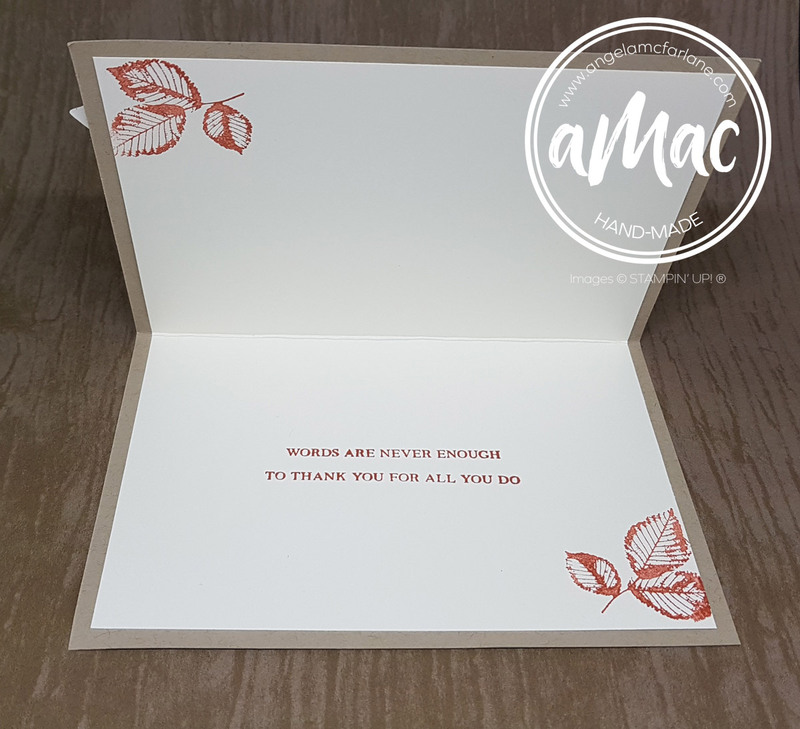 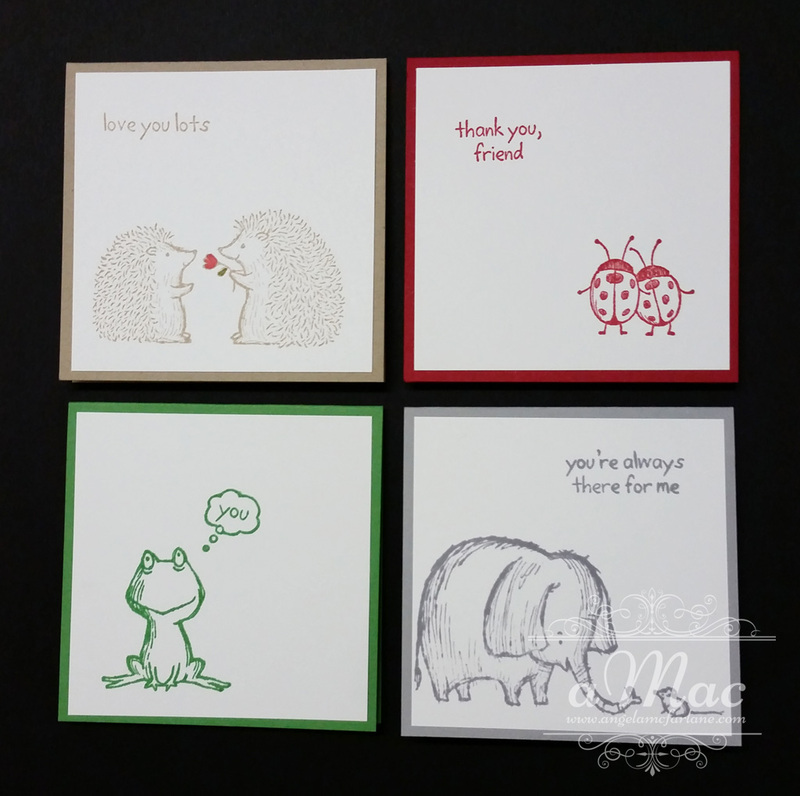 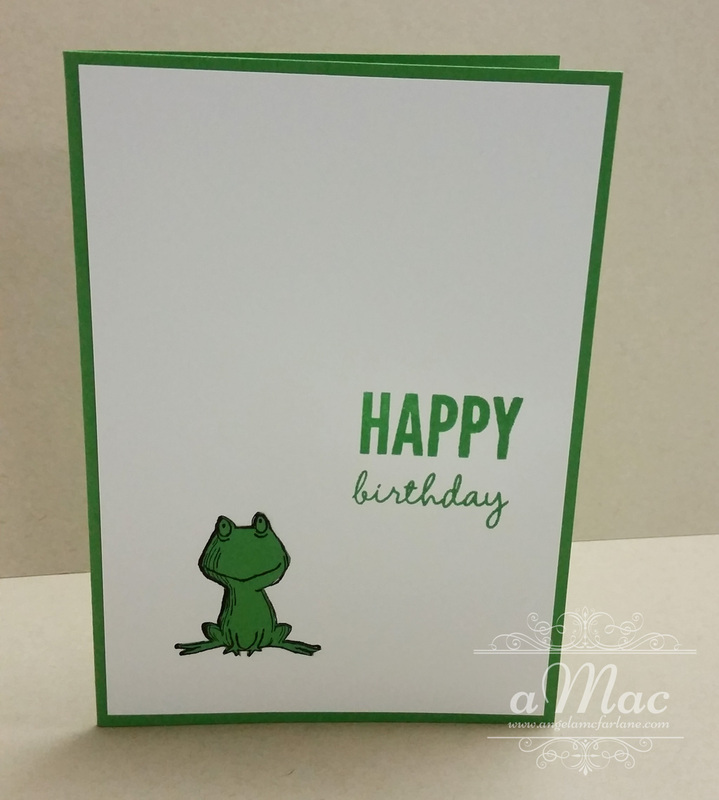 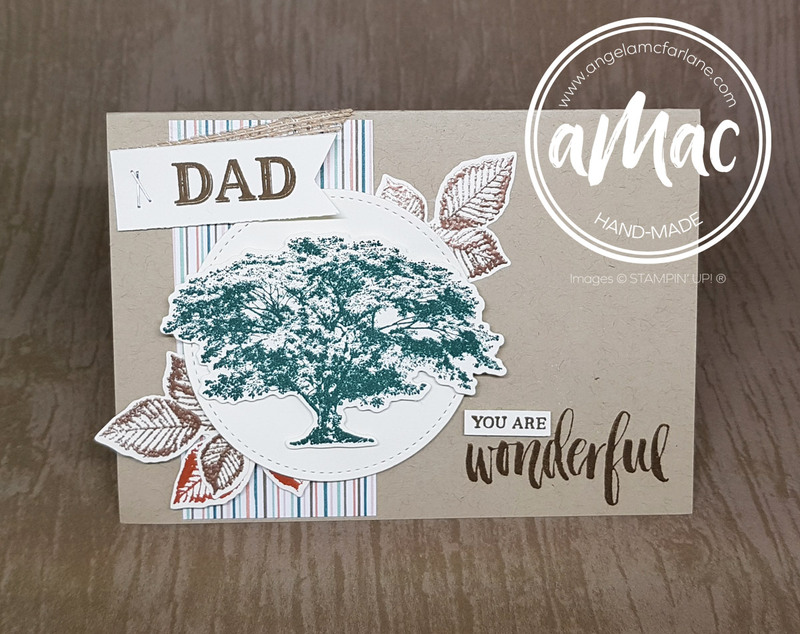 Last week I had a couple of great classes and we made the following cards using paper piecing and spotlighting techniques. 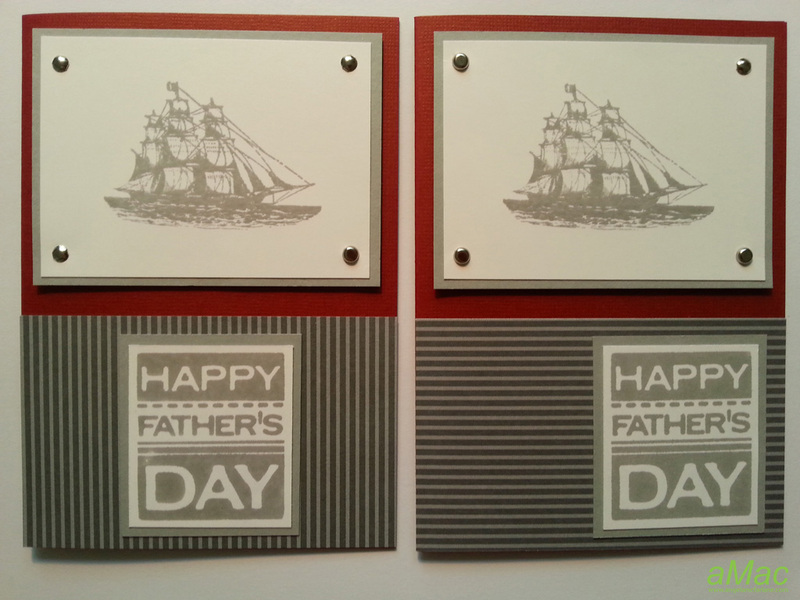 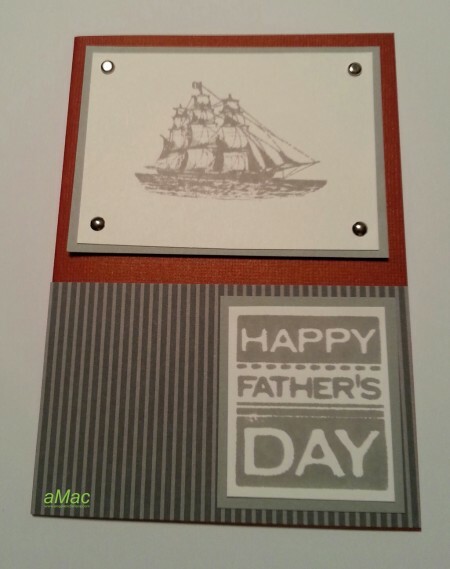 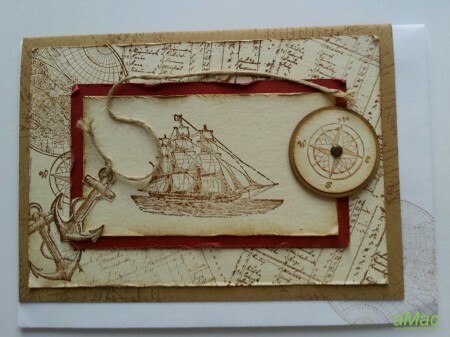 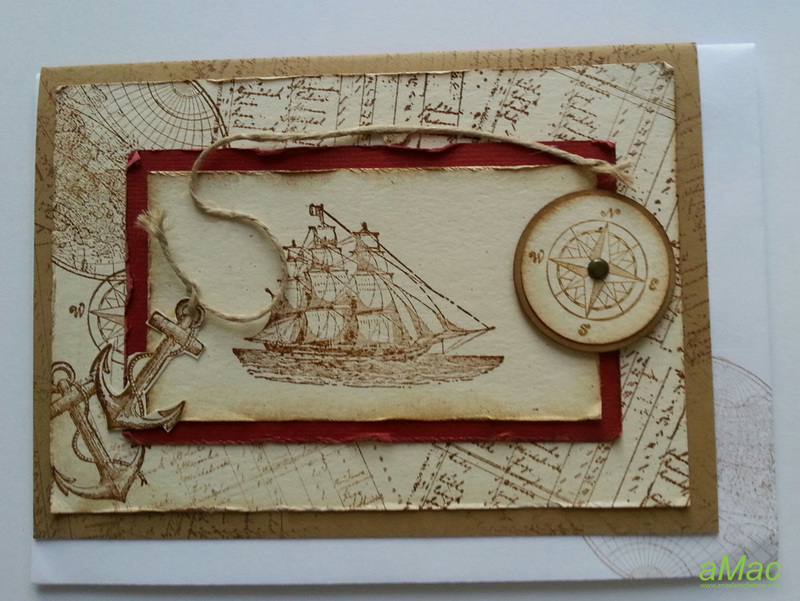 These Father’s Day cards with a nautical theme were made using the The Open Seas stamp set. 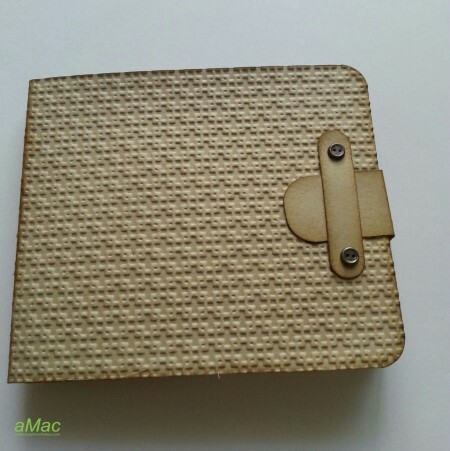 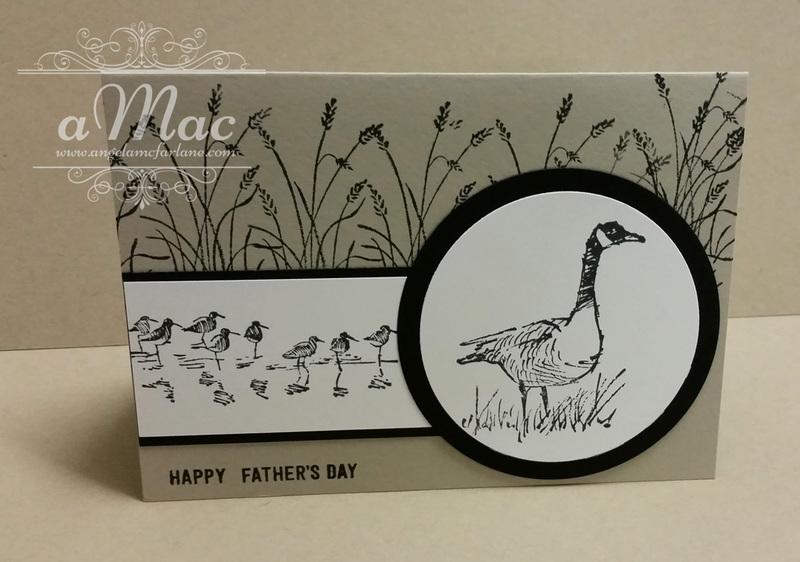 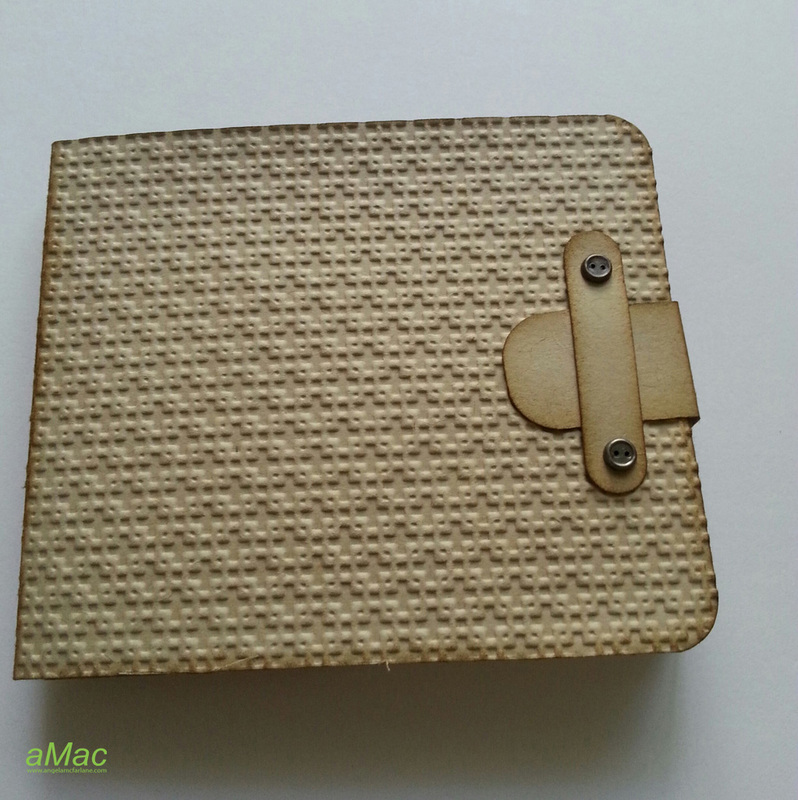 This gift card wallet is perfect as a Father’s Day gift. 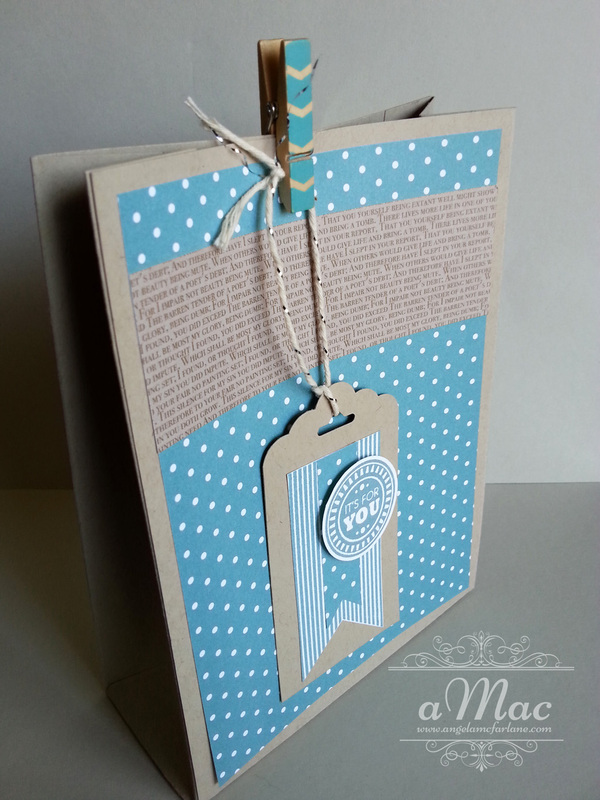 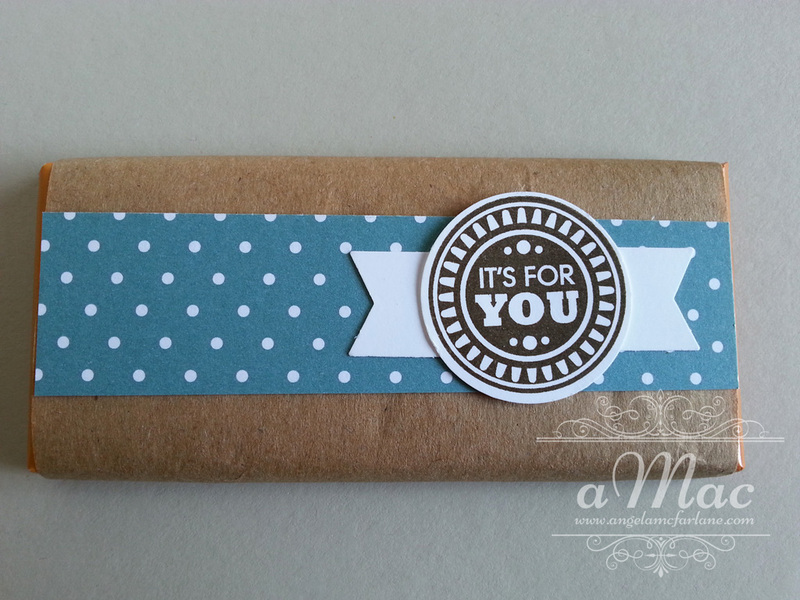 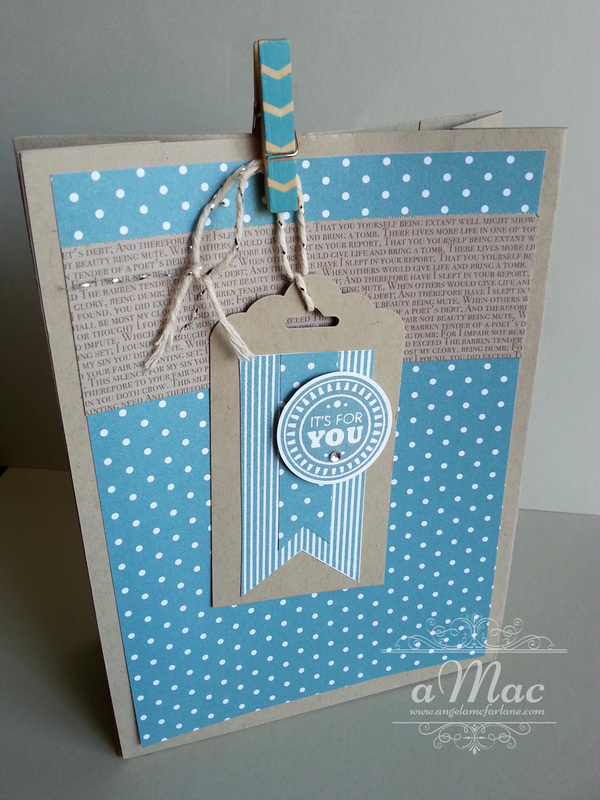 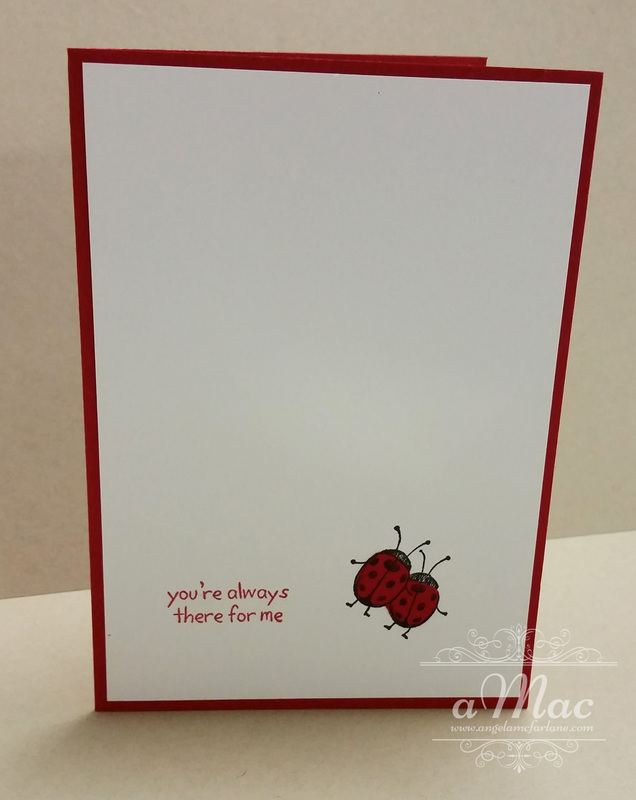 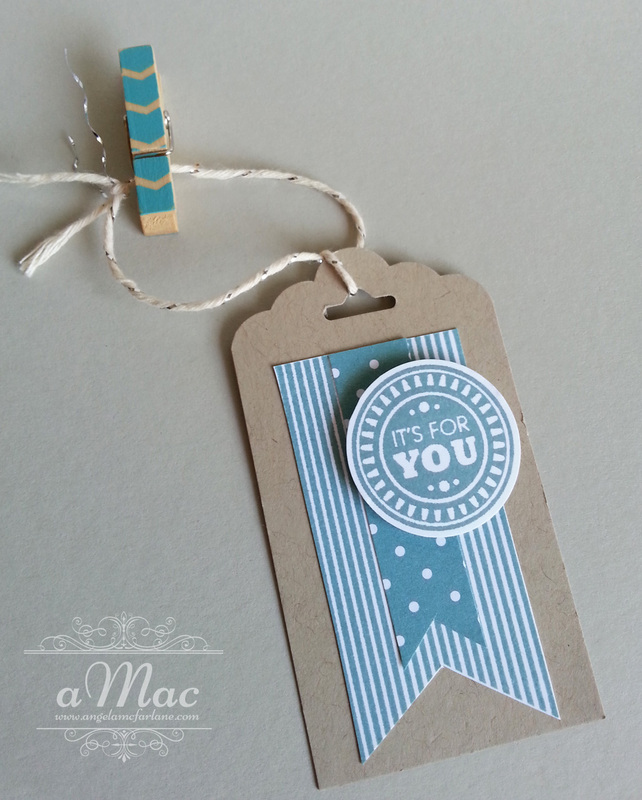 It includes a pocket to put a chocolate as well as a slot designed for a gift card. 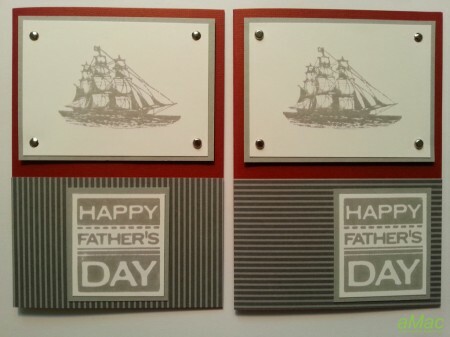 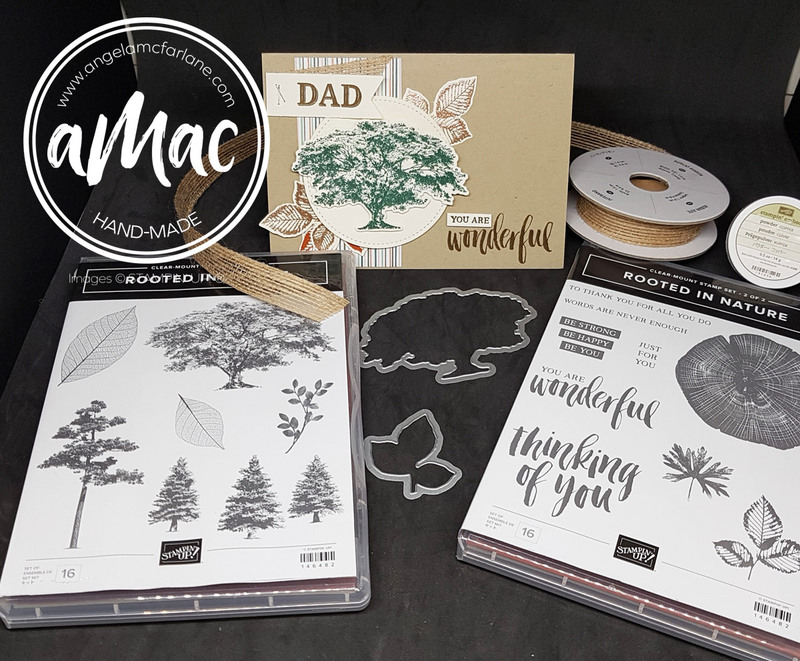 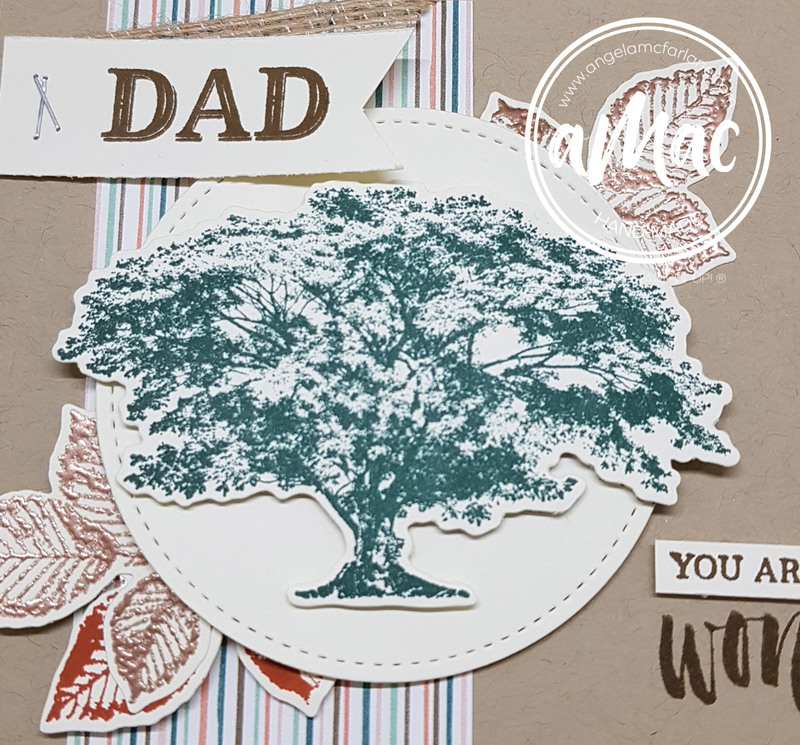 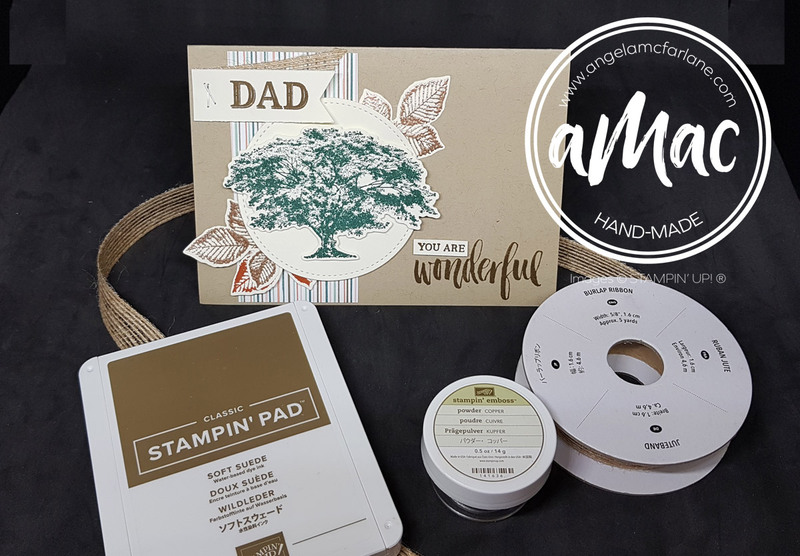 It’s great fun to make and a nice, unique way to give dad his present. 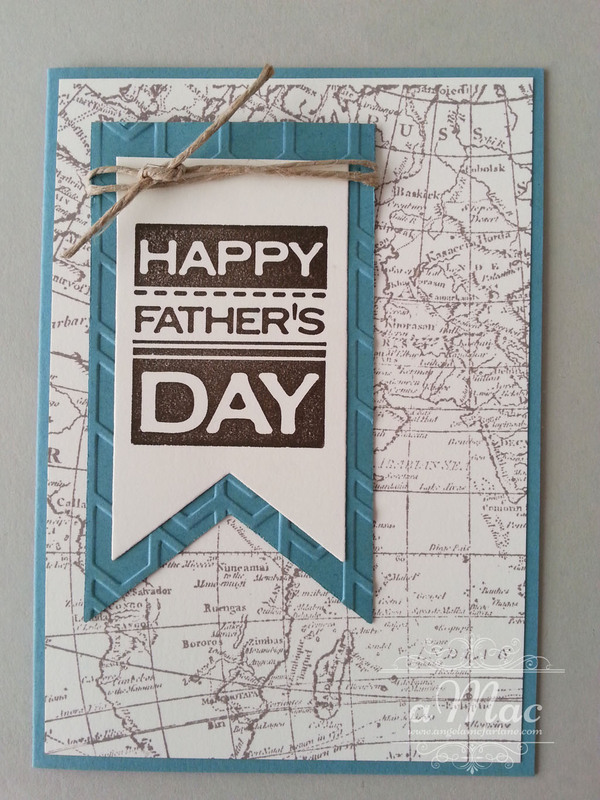 Happy Father’s Day to all the dads out there.